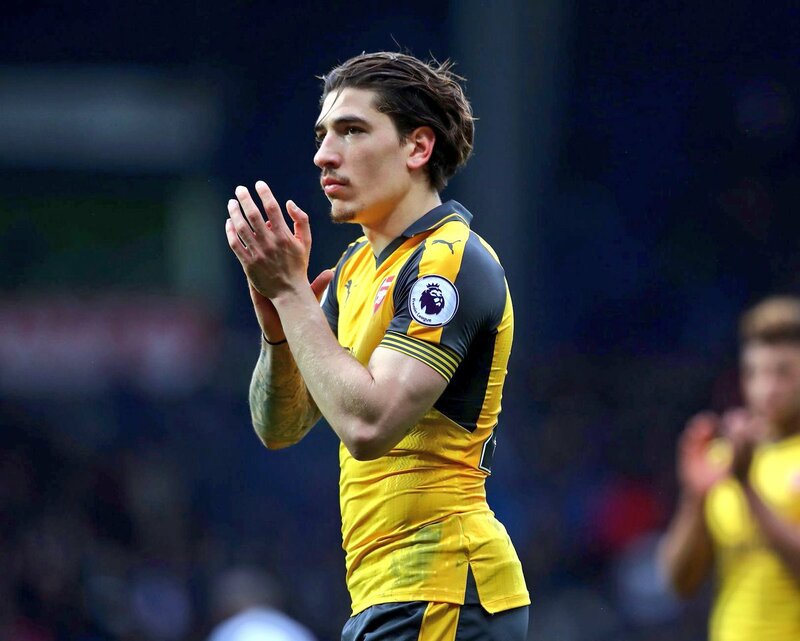 Raheem Sterling, Hector Bellerin to donate to the victims of the Grenfell Tower inferno. 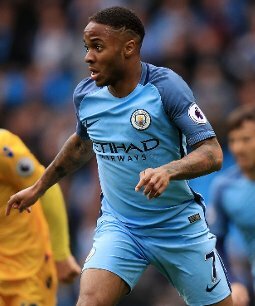 Premier League stars, Raheem Sterlin and Hector Bellerin have pledged to donate to the victims of the Grenfell Tower fire. In the early hours of Wednesday morning, Grenfell Tower, a 24-storey residential block in North Kensington caught fire, killing more than 25 people. While Hector pledged to donate £50 to the families affected by the Grenfell Tower fire for every minute he plays for Spain at the European Under-21 Championship, Raheem Sterling on Friday stated that he will donate a ‘substantial’ sum to those affected by the conflagration. Cristiano Ronaldo named the world’s wealthiest footballer. See Goal Rich list 2015.